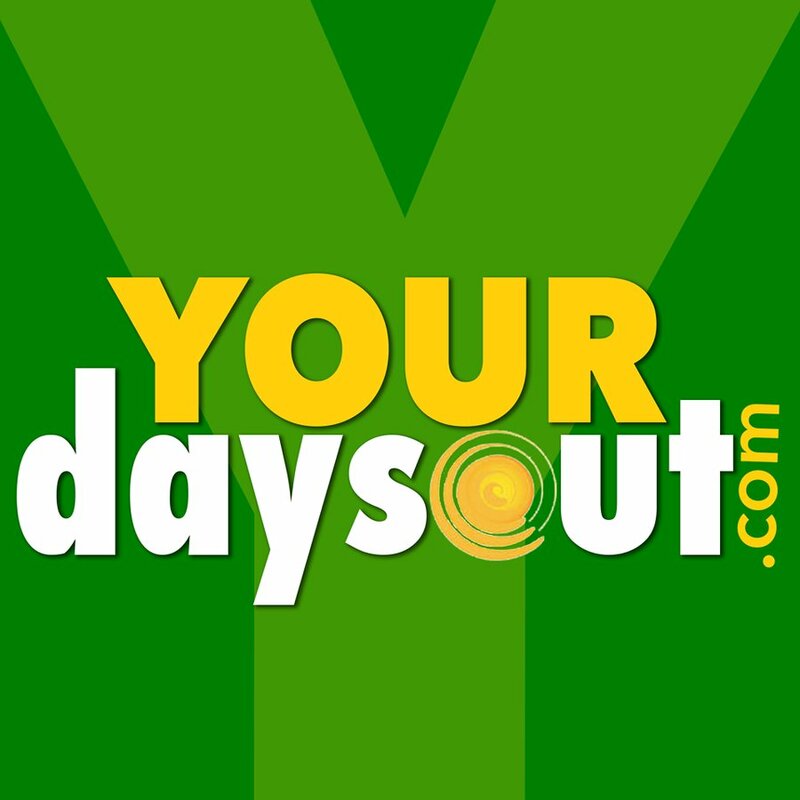 Yourdaysout.ie has hundreds of things to do just waiting to be discovered. Search by location or category to find fun days out near me. Discover kids activities and family fun things to do including pet farms, arts and crafts, adventure activities and lots more. 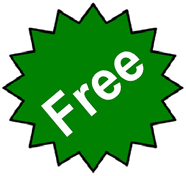 We make the search for family friendly activities in Ireland easy. Simply search by location or category or choose things to do near me. We are adding to our list of things to do all the time. If we have missed anything just let us know. Whether you're searching for fun things to do in dublin or family friendly activities in Ireland, Yourdaysout.ie has it all.